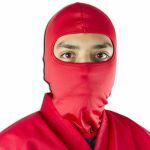 Sometimes, all you need is a Red Ninja Face Mask. 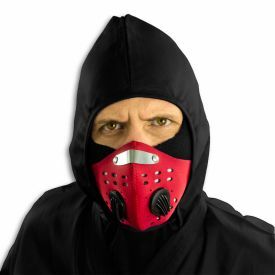 When you've got a lightweight face mask over your face and you feel that soft, stretchy nylon, you can breathe easy (because the fabric is breathable). 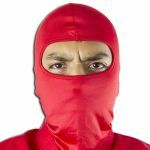 The red ninja face mask will help you improve your already awesome costume. 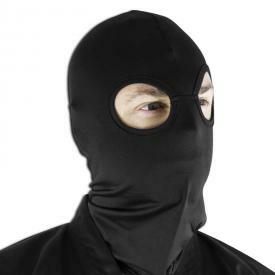 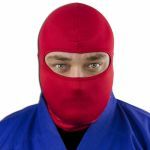 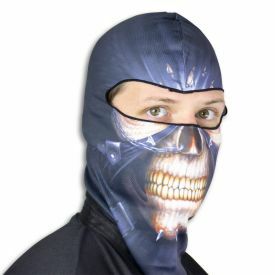 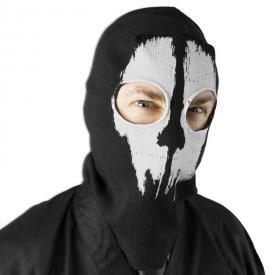 Maybe you want to take one of our awesome Ninja Uniforms and turn yourself into a polychromatic shinobi assassin. 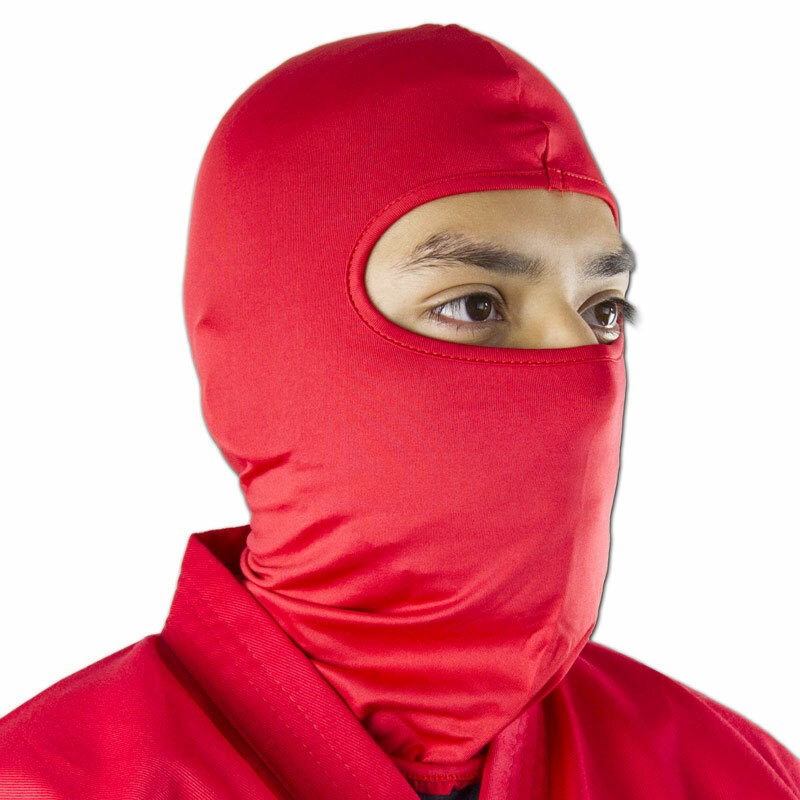 Maybe you just like to cover your face in red fabric. Red is a fiery, passionate color and you would do well to wear a red mask over your face to discover the joys of accessorizing for your Halloween or cosplay costume!